Allison interviews Sigurd Gran-Jansen, VP of Marketing at reMarkable. Sigurd describes the reMarkable digital notepad for note-taking, reading, and reviewing documents. reMarkable is billed to be the first digital device that gives you a realistic pen-to-paper note-taking experience. reMarkable converts your handwritten notes to typed text and supports 33 languages. Multiple pages of your notes can be converted at once and they can be shared to others vie e-mail. reMarkable’s stylus, called the Marker, is tilt and pressure sensitive and delivers very low lag while writing. With a sunlight-readable, e-ink display, reMarkable supports hand-written annotations of documents including PDFs and eBooks. 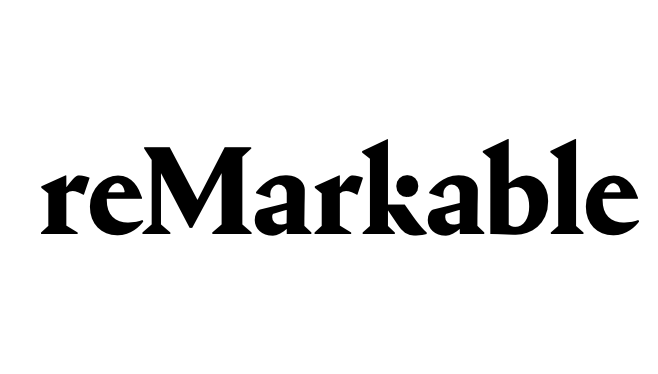 Using reMarkable, there are no distractions, such as social media or e-mail. The setting is the Pepcom Digital Experience show floor at the Mirage in Las Vegas.